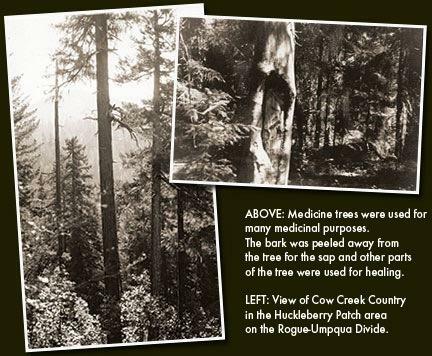 Over thousands of years, Native people developed ways to keep the forest's trees, creatures and plants in harmony. Oregon's recent, unprecedented fires provide tribes a chance to share some deep knowledge. 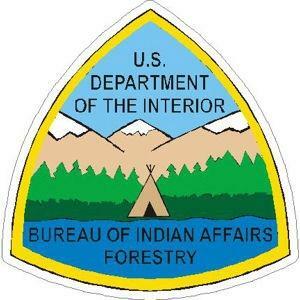 Vredenburg says federal and state foresters have begun to partner with tribes to manage land and help protect from catastrophic fire. He points out native cultures are sensitive to each site, treating forests differently if they're on a north or south slope, or near a stream. A major piece of legislation championed by Congressman Peter DeFazio has cleared both houses of Congress, that – if enacted - will benefit three Native American tribes in Oregon. KLCC’s Brian Bull reports. Timber remains a $40 billion industry in the Pacific Northwest, with logging trucks and mills regular sights across Oregon and Washington. And like many industries, timber is adopting new technologies to improve efficiency, safety and productivity. KLCC’s Brian Bull explores the latest “cutting edge” tech. The State of Oregon is on course to sell the Elliott State Forest, a tract of 93,000 acres in Coos and Douglas County.